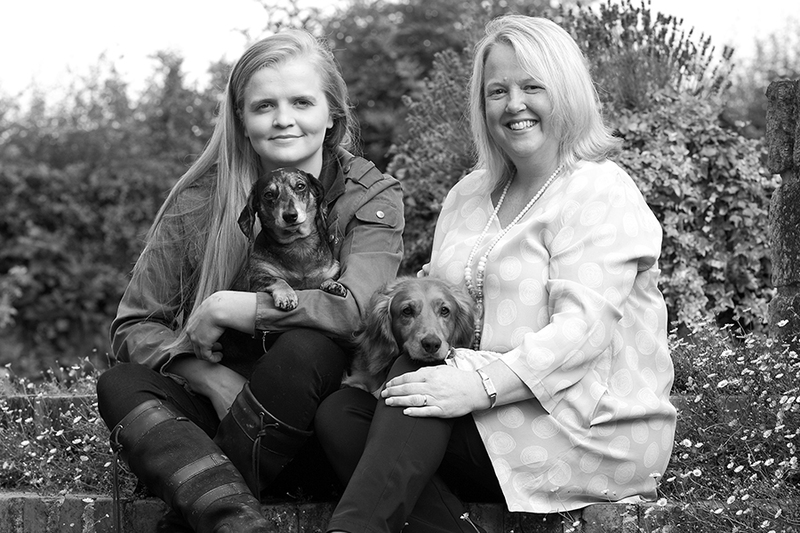 Founded by Hilary Haresign, Snooty Frox first opened its doors in 2000 and has since become an award-winning independent fashion store, winner of the ‘Best Customer Service’ award in 2018 at the Harrogate Business Awards. A family run business, with daughter Bethany Haresign at the helm of the famous coffee shop the Wild Plum, Snooty Frox has become a destination for ladies across the country, be it for occasion and evening wear, casual wear, millinery, accessories and gifts. With an in-house alteration service and bespoke millinery service, complimentary personal styling and the delicious eatery, Snooty Frox is a must-visit Harrogate shopping destination!